How would you make a difference with €100 million? 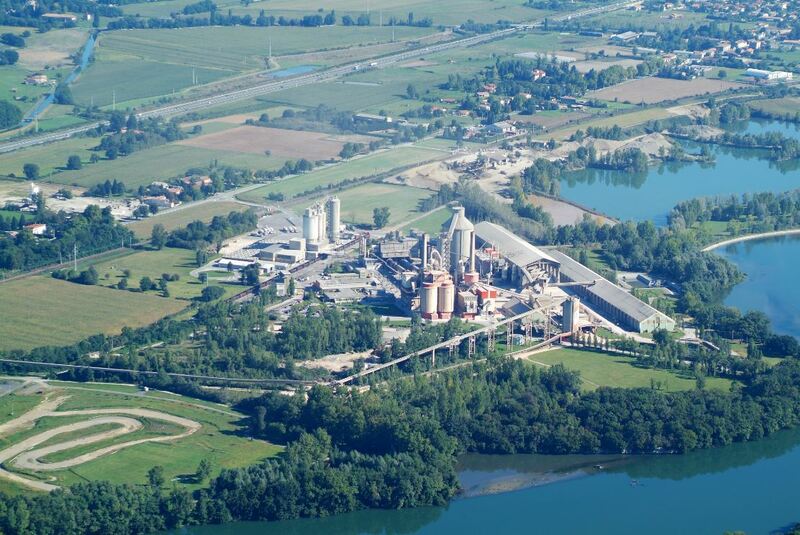 That is the sum that LafargeHolcim is investing into the modernization of its Martres-Tolosane cement plant in France. This investment means we will be able to better serve our customers, enhance our waste recycling abilities, and reduce our CO2 footprint and energy consumption all in one go! A year after LafargeHolcim announced a €300 million investment plan in France, July 2017 will see the Group commit €100 million to profoundly modernizing the Martres-Tolosane plant in the south west of the country. Specifically, this largest investment made by the Group in France in 40 years will set up a new kiln for clinker, the key component of cement. This will increase the plant’s productivity and reduce its environmental impact, all while promoting local industries and businesses. The know-how of the Lafarge France teams will be a driving force in the project, which will see the new kiln equipped with the latest in sustainable technology installed by local, French and European businesses. Special care will be taken to ensure the project is carried out in alignment with the particular environmental, financial and social constraints of the region. Ultimately, this modernization will enable the recycling and recovery of waste, helping the Martres-Tolosane plant to reduce its energy consumption and CO2 footprint through the use of alternative fuels. Works will begin in the third trimester of 2018 and be completed in mid-2020, with the hope that by this point the plant will be running on 80% alternative fuels, in line with the Group’s 2030 plan sustainability strategy. Lafarge France supplies professionals with the materials they need to build sustainably. Our different teams share their commitment to protecting our environment through quarry rehabilitation schemes, monitoring biodiversity and promoting energy efficiency. 4,000 employees in over 400 sites in France. N°1 in France for cement with 19 industrial sites. N°3 in France for aggregates with 140 industrial sites. N°1 in France for concrete with 240 concrete plants and 1 test lab. A world-leading research center dedicated to construction materials based in L’Isle d’Abeau in Isère. Around 30 permanent subcontractors and businesses across the Occitane region in France. Contributes to hundreds of construction sites each year.